Edinburgh, Scotland, UK; 19 August, 2018. 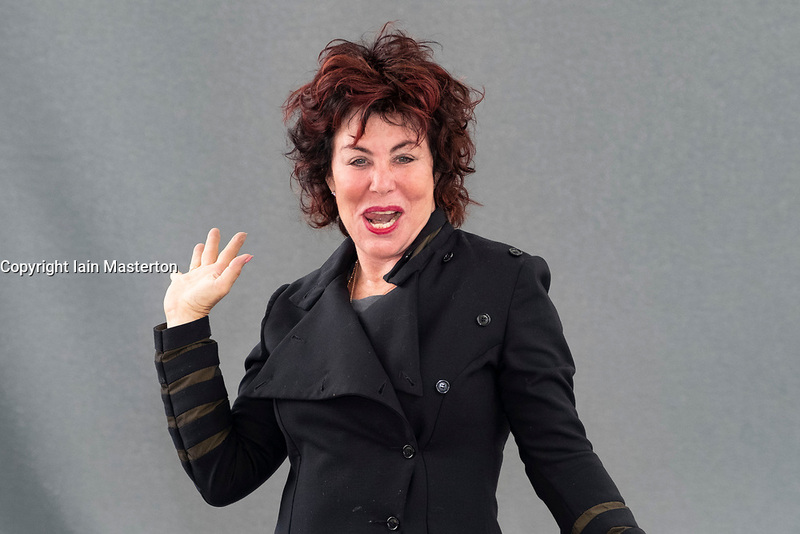 Pictured; Comedian Ruby Wax. Her new book “ How to be Human: The Manual”, shares her tips for having a healthy mind in a world where new equals best and keeping up is tough.